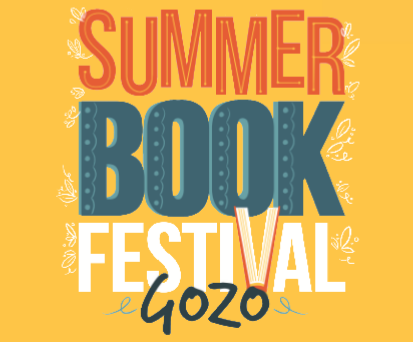 This is the cultural programme of events for the Summer Book Festival in Gozo 2018 (mobile version). Two full days of activities for the public have been prepared as part of the festival, which will take place at Exhibition Hall, Ministry for Gozo, St. Francis Square, Victoria on 22 and 23 June 2018 from 10:00 am till 1:00 pm and 4:00 pm till 7:00 pm on both days. 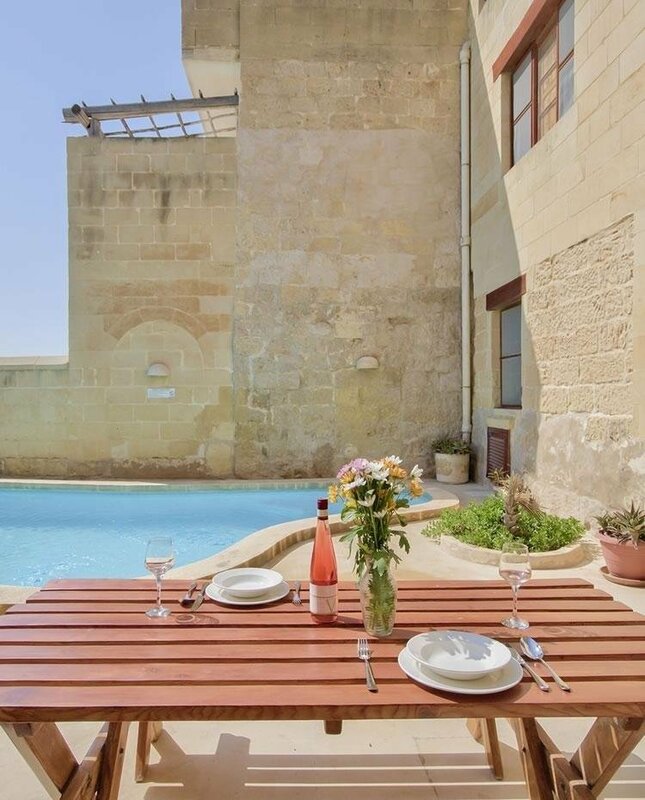 The festival will include Open Mic sessions, readings of local works of literature, literacy and liter-ary activities, and a guided tour through Rabat visiting the houses of Gozitan poets. The various ac-tivities are being run in collaboration with publishers Horizons, Faraxa and Pjattaforma, local NGO Inizjamed, and a number of Maltese and Gozitan writers and artists. The participating publishers in this event are Midsea Books, Faraxa, Merlin, Pjattaforma, Heritage Malta, Horizons, Uptrend, SKS, and Agius and Agius. Local publications will be put on display and available for purchase by the public.